Location intelligence provider, Allies Computing, has analysed the online shopping habits of Irish consumers and found that 70% of them know their Eircode. 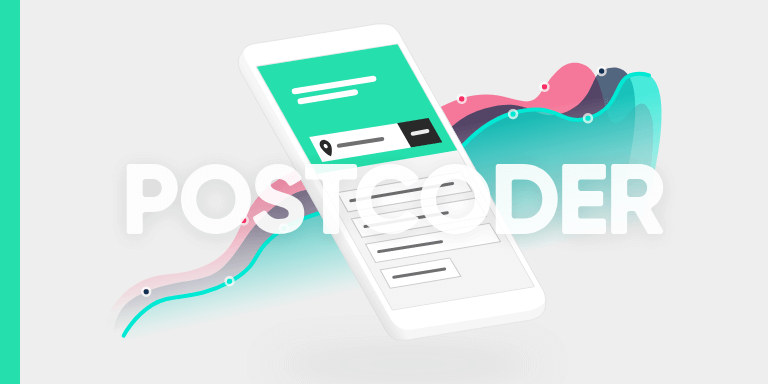 Ireland's first-ever postcode system was officially launched by the Irish Government in 2015. 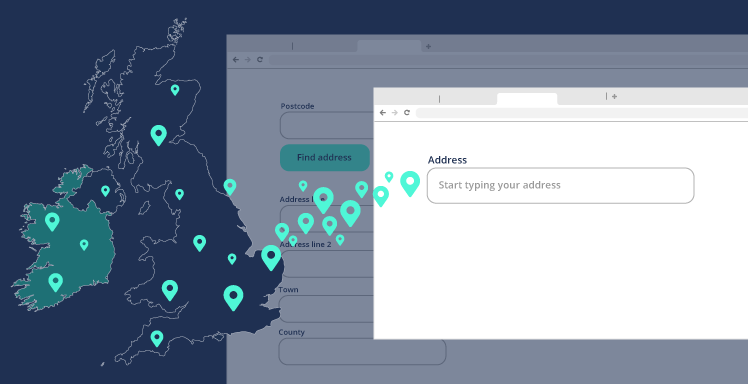 The project resulted in every address in the country being given a unique Eircode. Previously, up to 35% of the country’s 2.2 million addresses were shared (“non-unique”) which made them difficult to identify accurately. Each 7-digit Eircode uniquely identifies an address and pinpoints its physical position on a map. 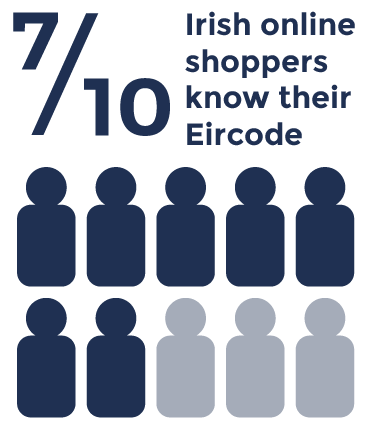 Allies found that 7 out of 10 of the online shoppers surveyed knew their Eircode. 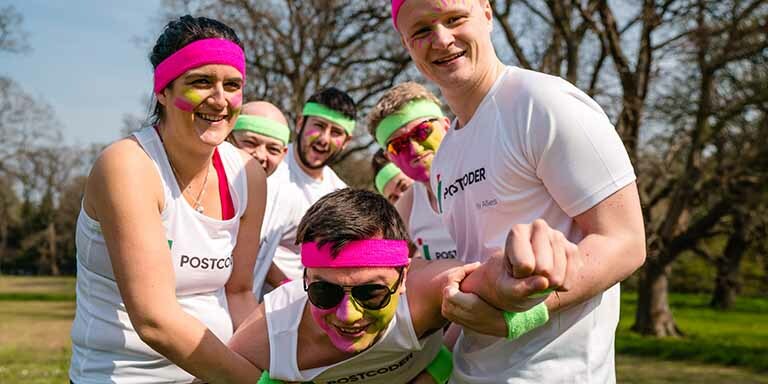 The majority of them also saw Eircode as a way to make online shopping easier and deliveries more reliable. Allies also found that 83% of Irish consumers regularly buy products online from UK retailers. The most popular reason for doing so was to benefit from increased choice and cheaper prices. 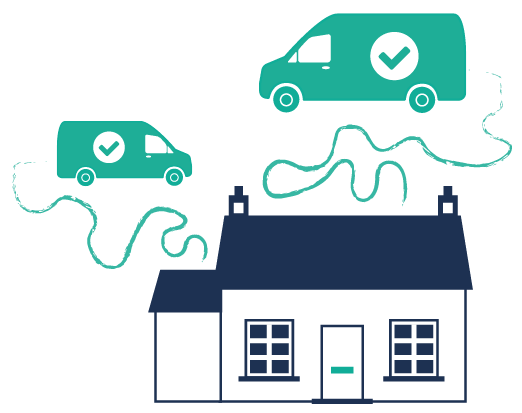 Allies serves over 8,000 businesses and processes millions of address lookup transactions every week for UK and Irish ecommerce websites and CRM systems. The company recently celebrated thirty years of providing data quality and validation technology.